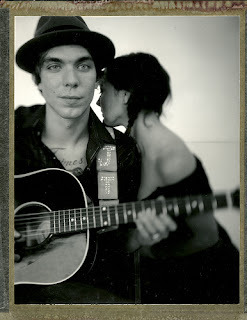 Justin Townes Earle, Caitlin Rose and Daniel Romano roll into Tucson Monday, April 29th for a triple bill of Americana at Club Congress and on air in KXCI's Studio 2A on The Home Stretch. 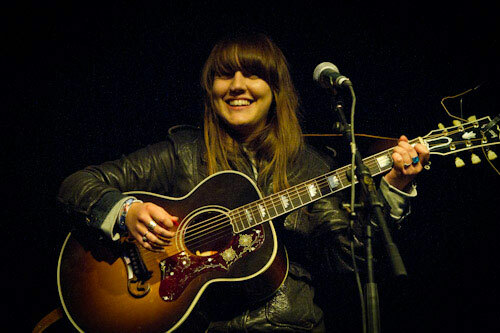 Each of these standout artists brings their own brand of roots music. Justin Townes Earle blends folk, blues and country with timeless songwriting. He'll be on-air at 5:30pm. Caitlin Rose has an indie alt-country vibe and Daniel Romano is classic honky-tonk. Tune in for their live performance in studio 2A around 3:30pm. Doors open at 7pm for this 18+, KXCI Presents! concert.